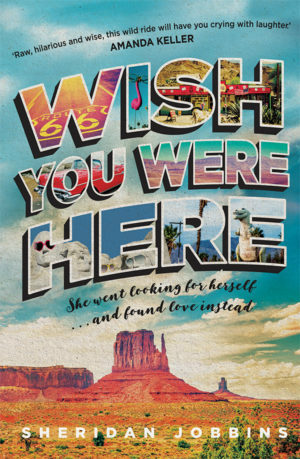 Come and meet the author of the memoir "Wish you were here". Sheridan was presenter on numerous TV programs, including Simon Townsend's Wonder World! and Good Morning Australia. She was a director of the film company Latent Image Productions which produced the award-winning film The Adventures of Priscilla, Queen of the Desert. Since 2000 she has co-written screenplays with director Stephan Elliott for Disney, Warner Bros, Working Title, Hopscotch and Ealing Studios. We will be set up in the Kombi in the mall.